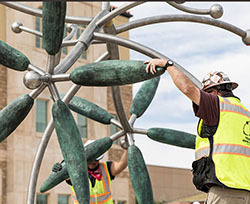 The newest public art installation at Texas Tech University Health Sciences Center (TTUHSC), “Complete Fragment” by James Surls, encourages visitors to unwind and let go of everyday stresses as they take in the artwork around them. 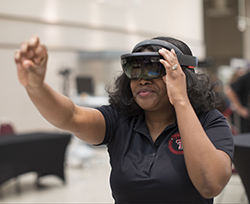 Texas Tech University Health Sciences Center (TTUHSC) hosted “Museum by Night: The Art of Health Care,” a night dedicated to celebrate the advancements in health care education. 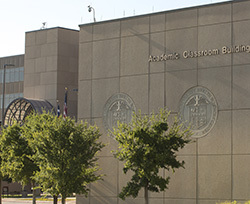 “Museum by Night” was held March 28 at the Helen Devitt Jones Auditorium and Sculpture Court, at the Museum of Texas Tech University, 3301 Fourth St. 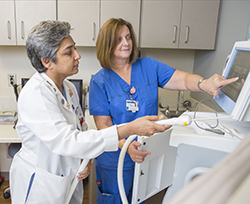 The Cancer Prevention & Research Institute of Texas (CPRIT) recently awarded a $2,430,998 grant to Rakhshanda Rahman, M.D., professor of breast surgical oncology at the Texas Tech University Health Sciences Center School of Medicine and the founding executive director of the school’s multi-campus Breast Center of Excellence (BCE) that was established in 2009. 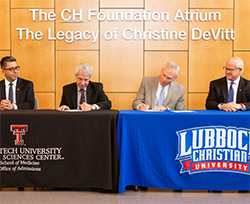 Texas Tech University Health Sciences Center (TTUHSC) and Lubbock Christian University (LCU) signed an agreement allowing LCU Honors students the ability to apply early to the TTUHSC School of Medicine. 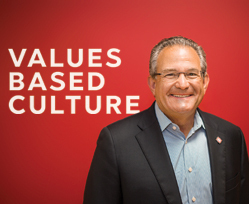 Throughout the month of January, Texas Tech University System Chancellor Dr. Tedd L. Mitchell recognized 13 faculty members from the TTU System’s four institutions as recipients of the 2019 Chancellor’s Council Distinguished Teaching and Research Awards. 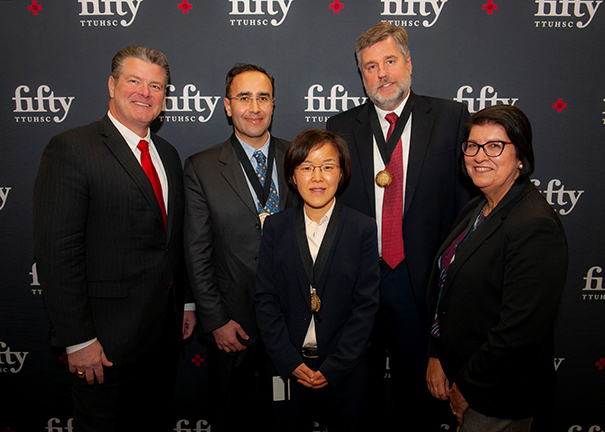 These awards recognize excellence in academics and research, and are the most prestigious honors given to faculty members within the TTU System. 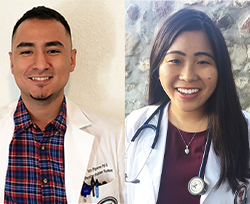 MIDLAND, TX - Izzy Figueroa and Winnie Chau, second-year Master of Physician Assistant (PA) Studies program students from the Texas Tech University Health Sciences Center (TTUHSC) Permian Basin campus in Midland, were recently selected as 2018-2019 Future Educator Fellows (FEF) for the Physician Assistant Education Association (PAEA). 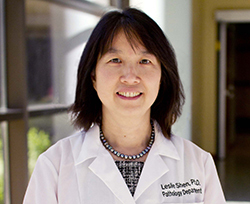 Of the 13 essential vitamins, vitamin E is known to benefit vision, reproduction and a person's blood, brain and skin. 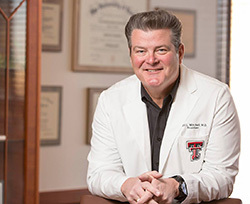 Researchers at Texas Tech University Health Sciences Center (TTUHSC) now are studying vitamin E to examine the effects of the vitamin in postmenopausal women with low muscle strength.